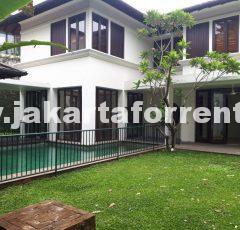 Nice furnished townhouse in Bangka, Kemang. Must see. 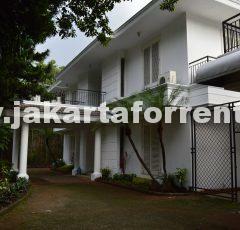 This townhouse is located in a nice and strategic area of Bangka. 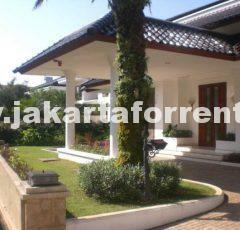 Only 10 minutes to Lippo Mal and 20 minutes away from SCBD area. Must see.